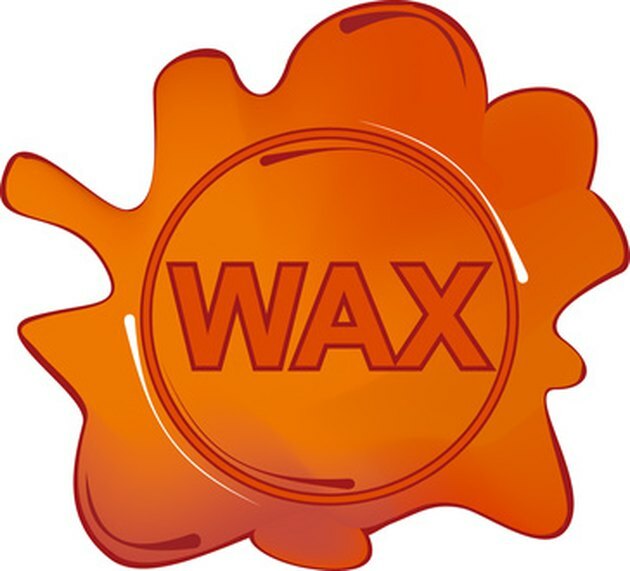 Wax stains in the washing machine, whether from candle wax or crayon wax, create a double mess by staining the washing machine and any clothing being washed in it. Remove wax from the washing machine as quickly as possible to prevent the stain from transferring. Wax can create both an oily stain and a dye stain, so removal of the stain must address both issues. Wax stains in the washing machine can transfer to clothing. 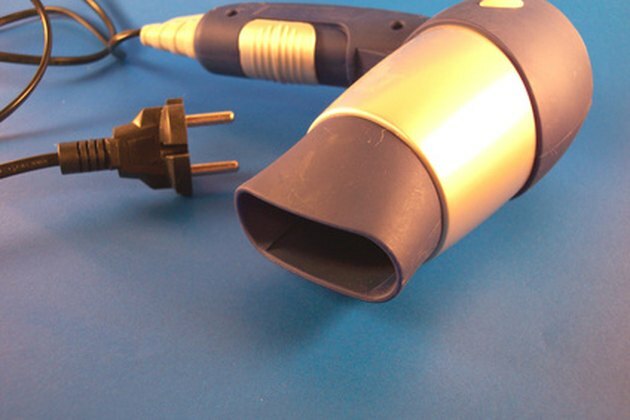 Liquefy hardened wax in the washing machine with the hair dryer. Aim a hair dryer at the wax stain inside the washing machine. Set the hair dryer on the medium heat setting and liquefy the wax. Wipe up the liquefied wax substance with paper towels until all of it has been removed. Wet a clean cloth with dry cleaning solvent and use it to wipe up the residual wax from the inside the washing machine. Pour two cups white vinegar into the washing machine and fill it with hot water. Run the machine through one regular wash and rinse cycle, using no laundry detergent. This will remove any residual wax from the washing machine, as well as soap scum and other dirt and grime. What Is a Wax Myrtle?